Neonatal Diabetes is a form of diabetes, that occurs n kids who are as young as under 6 months of age. One of the rare forms of diabetes, this is known to affect little infants and when not diagnosed the right way, can lead to a lifelong course of treatment and medications. According to a study by the Indian Academy of Paediatrics, this is known as a rare condition that happens in 1 among 260000 live births. 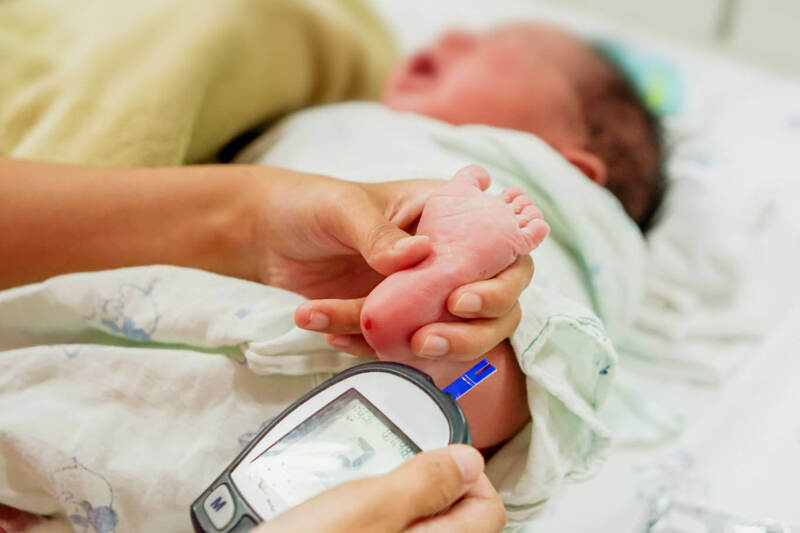 Are all neonatal diabetic cases, Type-1 diabetes? Are they insulin dependent for a lifetime? Can it be rectified with specific treatments? Dr V Mohan, Chairman and Chief of Dr Mohan’s Diabates Specialities Centre has this to convey to anxious parents whose children have been diagnosed with neonatal diabetes. Watch this video now and don’t forget to share it with someone you care about.